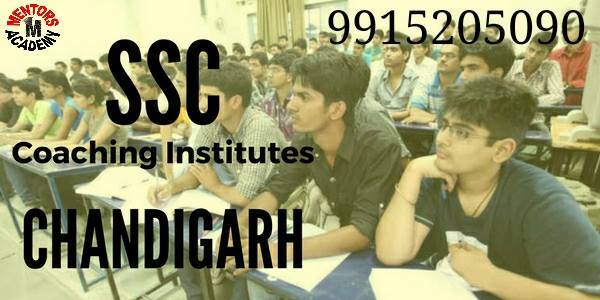 We have 2 branches, one in Chandigarh and second in Mohali and both institutes are well managed and regularly monitored by the Director. Choose best place to learn and choose your best program from our institute. Your success and bright future always be on the right institute and right program. We are committed to Provide highest selection in all competitive exams and Deliver the best, so that students should get all his expectations fulfilled. In world of globalization, every individual dreams to excel in their career and we believe in fulfilling the dreams to reality by providing the desired learning to the students. Clearing a competitive exam will no more a nightmare for you as our sole mission is to ensure the success for our candidates. The vision of Mentors Academy Coaching Institute is to provide a best learning program that focuses on every course and provides the student with a exemplify guidance and mentoring we associate the talent. Feedback on a regular basis. 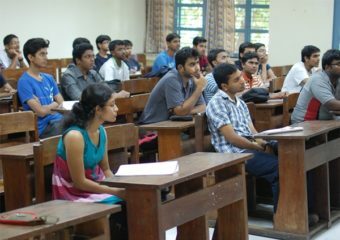 Our expertise faculty lies in learning programs for competitive exams. Orgainzed way to get rid of your queries. Uniqueness of examples for every query. Full Fledged study material is provided. No more trouble of making notes. 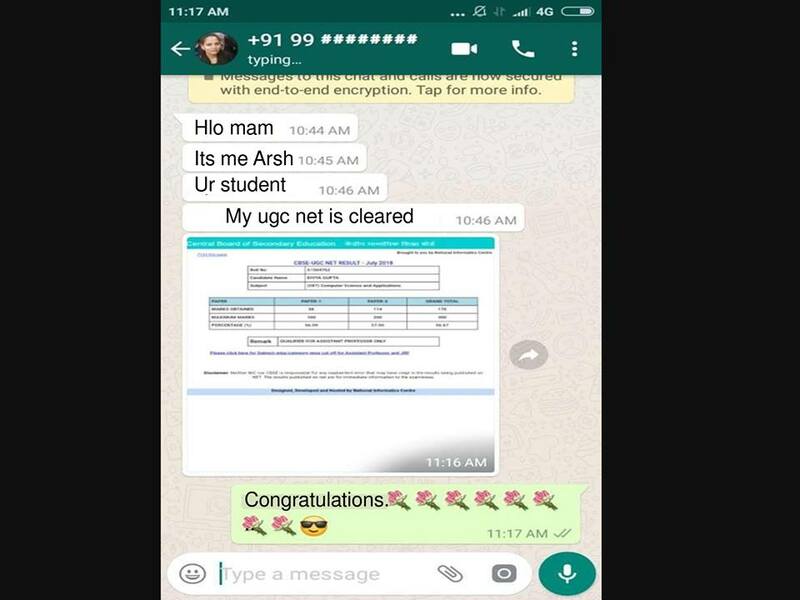 Get socialized and clear your doubts on WhatsApp also. Come with any query, we will solve it our level best. Mentors Academy is another CTET Coaching Institute in Chandigarh which is known for possessing specialization in providing a qualitative course for those preparing for CTET. 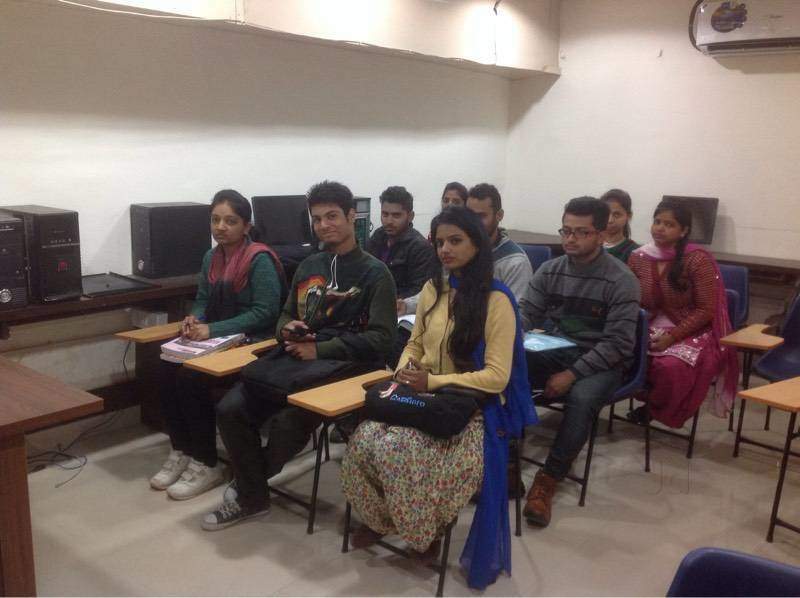 An experienced faculty of this CTET Coaching Institute in Chandigarh is known to provide the best-in-class coaching for great results and therefore does not compromise on the quality in lieu of the quantity. The main aim of our Academy is to develop a healthy yet competitive spirit among the students which motivates them to work better. 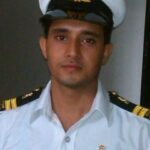 Mentors Academy is providing best All Competitive Exams Coaching to the candidates in the field of Defence. Mentors Academy is a group of experienced and esteemed faculties who are experts in the field of NDA, CDS, AFCAT, Territorial army, General Duty Army Exam preparation. The Particular caliber of skill and talent followed by Mentors Academy that every Cadet who join us for coaching. Mentors Academy has confirmed its talent by satisfying the dreams of number of students. This is the main reason that our Institute becomes India’s best institute for Defence exams. Mentors Academy is expert in UGC NET and JRF coaching. The only main purpose of Mentors Academy is to provide better Education as well as Updated study Material. Mentors Academy is one of the better option for UGC NET/JRF. Mentors Academy have Success rate is highest in India as compare as other Institutions. Panjab University will organize an entrance exam for admissions to its offered three year Law programme. The admission test, PU LLB 2019 entrance examination will be held on June 2019. What you exactly mean by National Defence Academy Exam? It is the most important question raised by many of us. Many of the students who are studying in higher classes are still not aware of What is NDA EXAM. The NDA is basically the joint services academy of Indian Armed Forces, in which the candidates for the three major services, the Army, the Navy and the Air Force are trained together. NDA is also known as the world’s first TRI-SERVICE ACADEMY. This is one of the best institute. 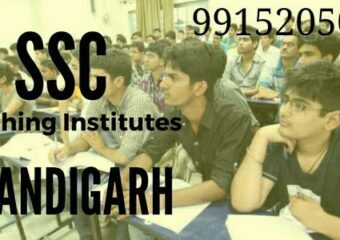 I am selected in SSC just by attending 3 months classes. Thanks to faculty members and Management specially Manager..From my personal experience of attending classes at Mentors Academy. I can tell you that the faculty are really cooperative. They guide you with a lot of patience and answer your queries. In fact, I looked at a few negative reviews and felt like giving my honest opinion because I know them personally. 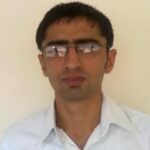 I joined Mentors Academy for SSC CGL exam preparation few months ago. The faculties were so generous towards all the students.They were very supportive and motivating throughout the coaching classes. 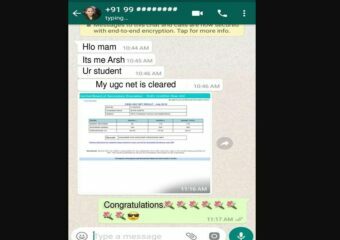 Entire syllabus was completed on time,also the study material and test series really helped me to improve my knowledge. Now I feel much more confident than before as all my concepts are cleared. thanks a lot to Mentors Academy. 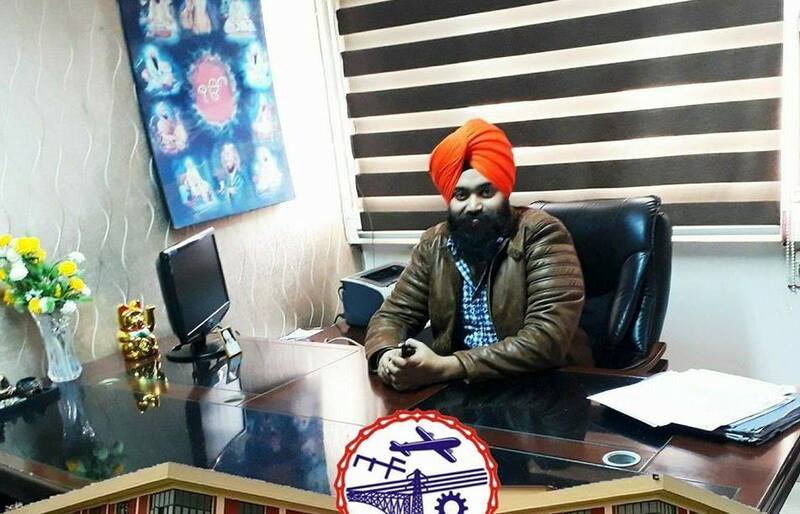 MENTORS ACADEMY Chandigarh: Competitive Exam Coaching Institute is at present acknowledged as multi situated, multi- program teaching professional and offers a wide variety of courses not only for state level entrance exams but national level exams like CTET, Staff Selection Commission, Life Insurance Corporation, Best Competitive Exam Coaching Institute in Chandigarh. Institute strongly believes that a student needs proper and specialized guidance in decision making and interpretation so the Institute gives complete assistance to the students at every stage so that the entire course becomes smooth and enjoyable though less strain. Mentors Academy Chandigarh is embraced with highly trained, dedicated and experienced faculty team with complementary skills to provide best in class service, and has been acknowledged as best by the students. 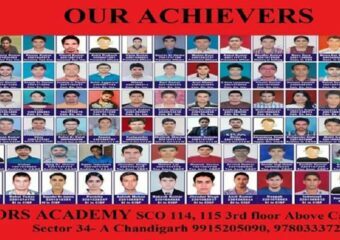 Having trained many students for Bank PO, Clerical, SSC exams – Mentors Academy Chandigarh has become the first choice of students in Chandigarh for getting into Government Jobs.